In a blow to the state’s abortion providers, federal appeals judges on Tuesday upheld a state law requiring nearly all Texas facilities that perform the procedure to meet hospital-like standards. A three-judge panel of the U.S. 5th Circuit Court of Appeals ruled that the state can require abortion clinics to meet ambulatory surgical center standards, which include minimum sizes for rooms and doorways, pipelines for anesthesia and other infrastructure. Only a handful of Texas abortion clinics in the state — all in major metropolitan areas — meet those standards. The three-judge panel ruled in the providers’ favor on part of that request, granting exemptions to the admitting privileges and ambulatory surgical center requirements for one clinic in question, Whole Woman’s Health in McAllen. It did not grant the same request for another provider, Reproductive Services in El Paso. Clearly, those tough questions the judges asked at the hearing meant nothing. That’s the Fifth Circuit for you. At this point, plaintiffs can ask the entire Circuit for a hearing, or they can go straight to SCOTUS. It sounds like they intend to do the latter. 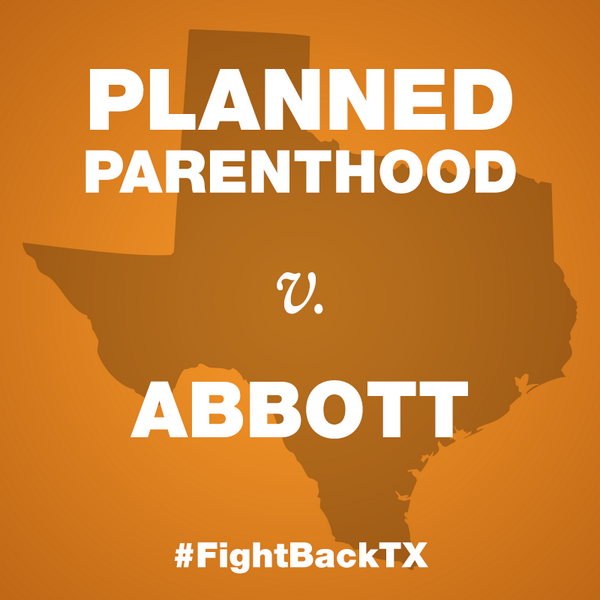 “Once again, women across the state of Texas face the near total elimination of safe and legal options for ending a pregnancy, and the denial of their constitutional rights,” said Stephanie Toti, a lawyer for the Center for Reproductive Rights, a New York-based group that had challenged the law. Toti said opponents will appeal the ruling directly to the Supreme Court, skipping a request for a review by all of the judges on the 5th Circuit. May as well just ask Anthony Kennedy what he thinks now and get it over with. One suspects that to some judges, as long as there’s one clinic somewhere that performs abortion, there’s no such thing as an “undue burden”. I guess we’ll find out soon enough. Newsdesk, Trail Blazers, the Current, RH Reality Check, the Observer, Hair Balls, and BOR have more.